You know things get hard when we are trying to do them independently without leaning on and relying on Gods grace. If everything in life were easy, we would not even need the power of the Holy Spirit to help you. 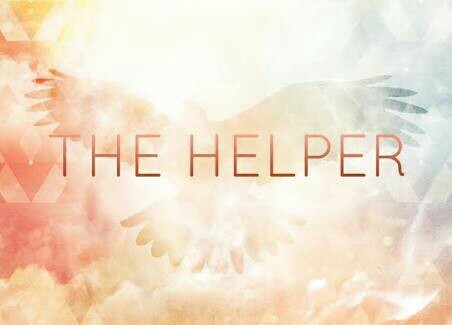 The Bible refers to Him as the “Helper”. He is in us and with us all the time to help us, to enable us to do what we cannot do and, I might add, to do with ease what would be hard without Him.